Our Peppermint Essential oil is extracted from the leaves and stems of Peppermint. 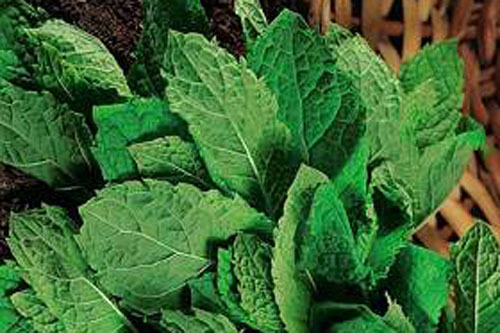 Since the Egyptian times, mints has been recognized for its beneficial effects to the human body. For centuries, it has been used to relieve digestive and respiratory problems. The uplifting and invigorating properties make it very appealing during mornings and after a very tiring or stressful day. These properties also make it very ideal to be used in wellness products to naturally stimulate the mind and body. According to studies, Peppermint can also help increase a person’s ability to focus and concentrate during instances of mental fatigue and stress. It enhances memory retention, response to pain and physical stress, and physical performance. Here in the Philippines, a local herb called Yerba Buena, belonging also to the mint family is used in substitute for Peppermint with almost the same beneficial effects.